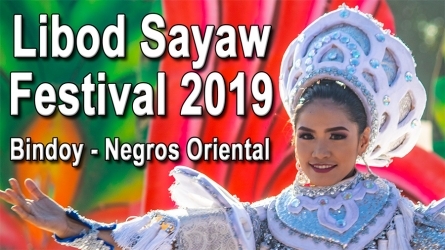 The Langub Festival 2019 of Mabinay, Negros Oriental was nothing else but a huge success. Even though it was not the sunniest nor the driest of days, the different dance groups gave their biggest smiles. 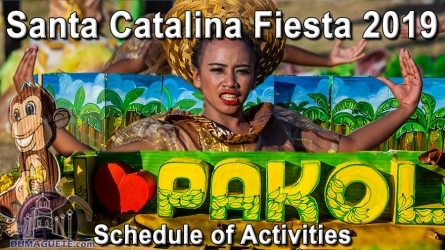 The street dancing and the showdown of the festival was held last January 24, 2019. Thanks to Mabinay Mayor Ernie “Jango” T. Uy and the Mabinay Tourism Officers for the opportunity of covering the Mabinay Fiesta activities again. See you next year! 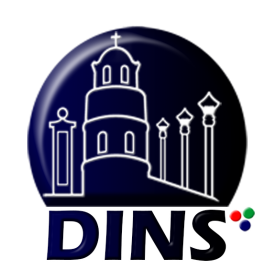 The municipality of Mabinay is known as the “Cave Capital of the Philippines” with over four hundred undiscovered and discovered caves. The word “Langub” means caves. As a long-term cultural tradition, Mabinay celebrates the Langub Festival as thanksgiving to the natural resource of caves everything in it. 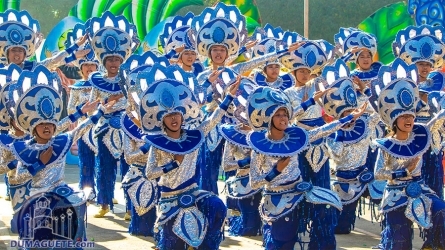 The festival is celebrated annually on the month of January with other great events such as motocross and the search for Miss Mabinay.